Inland TW® is a semi-synthetic hydrocarbon vacuum oil specifically recommended for applications in rotary vane pumps where exposure to reactive or corrosive gases is prevalent. 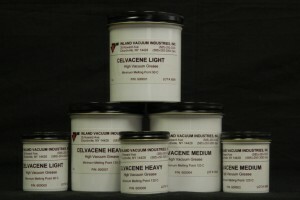 This product is a distilled hydrocarbon containing no additives. 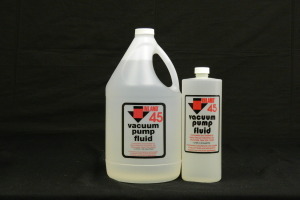 Both unsaturates and aromatics have been removed, resulting in a superior, longer-lasting pump fluid. 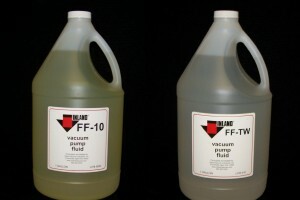 Inland HVTW® is also available for use in piston pumps, with the appropriate viscosity necessary. Typical applications include nitride deposition, LPCVD, plasma etching, and ion implantation. When compared to Invoil 20, Inland TW lasts 1.5 to 4 times longer. 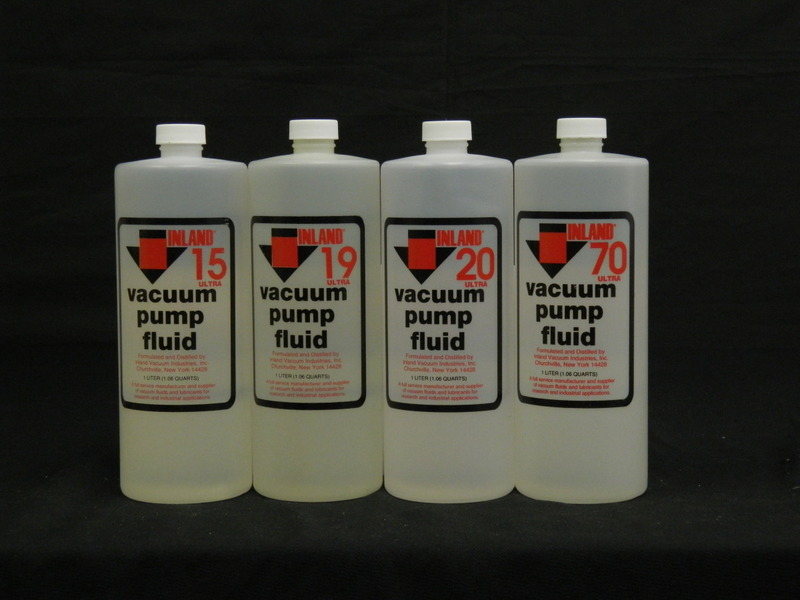 Inland ULTRA® products are semi-synthetic hydrocarbon fluids designed to endure thermal and chemical stresses much better than standard vacuum pump fluids. The ultra-refined process eliminates nitrogen, sulfur, oxygen, and aromatic hydrocarbons, leaving a clear base stock virtually free of impurities. 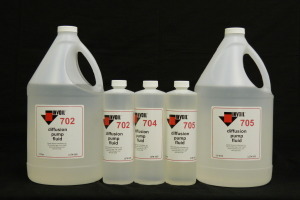 The additive package will not volatize under thermal stress; the antioxidant will stay in solution and bond up to four times as many radicals as other antioxidants, extending the life of the pump and the fluid.